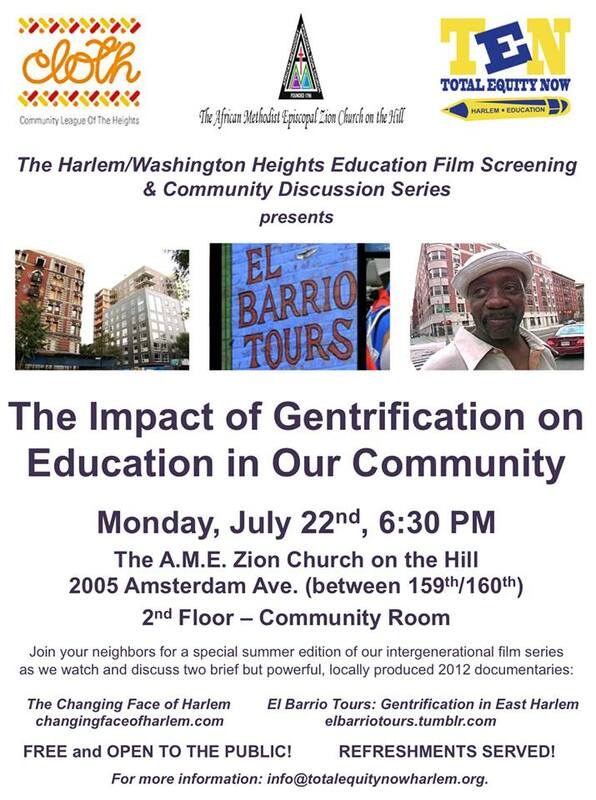 See two Harlem-focused films for free July 22 | HarlemGal Inc. This entry was posted in art and culture, entertainment, Events, film, Free!, Harlem, Harlem blogs and tagged Changing Face of Harlem, documentary, Entertainment, film, film event, Harlem, Shawn Batey. Bookmark the permalink.